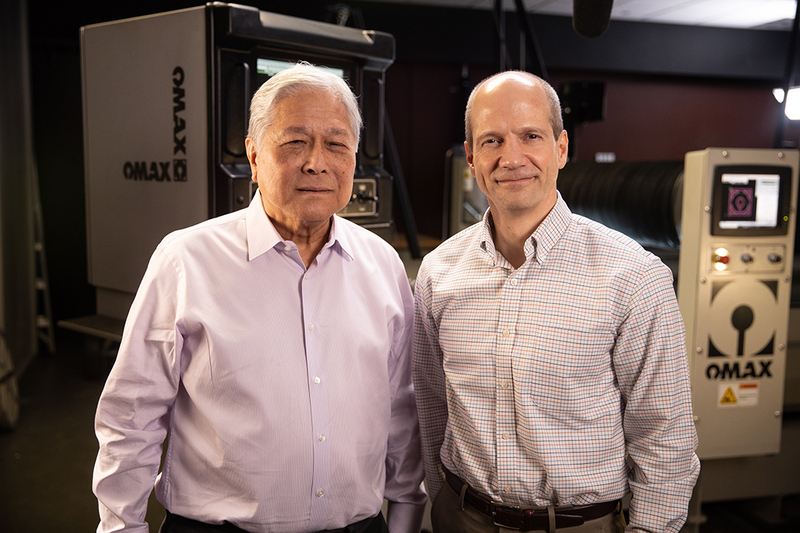 OMAX Corporation, a manufacturer of abrasive waterjet systems, and Hypertherm, a U.S. based manufacturer of industrial cutting systems and software, today announced the successful closing of a previously announced agreement to establish OMAX as a wholly-owned subsidiary of Hypertherm. The agreement, first announced on March 20, formally combines OMAX’s industry leading direct drive pumps, software, and applications technologies with Hypertherm’s complementary portfolio of intensifier-based pumps and abrasive recycling systems to form the industry’s leading waterjet technology offering. Hypertherm designs and manufactures industrial cutting products for use in a variety of industries such as shipbuilding, manufacturing, and automotive repair. Its product line includes cutting systems, in addition to CNC motion and height controls, CAM nesting software, robotic software, and consumables. Hypertherm systems are trusted for performance and reliability that result in increased productivity and profitability for hundreds of thousands of businesses. The New Hampshire based company’s reputation for cutting innovation dates back 50 years to 1968, with Hypertherm’s invention of water injection plasma cutting. The 100 percent associate owned company, consistently named a best place to work, has more than 1,400 associates along with operations and partner representation worldwide.